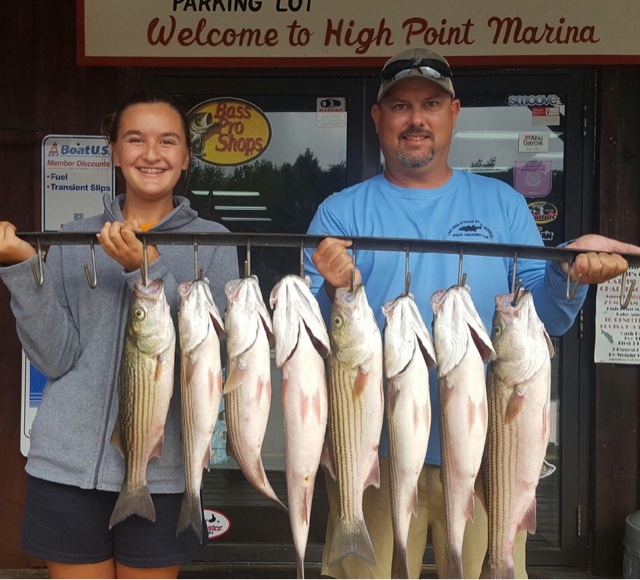 Striper fishing on Lake Anna is Great! Striper fishing is getting Hotter! DP took his daughter Taylor out this morning and caught some Hogs!